I’m sometimes wonder if people do things just to piss me off. Well not me, but they do it just to piss off other people in general. 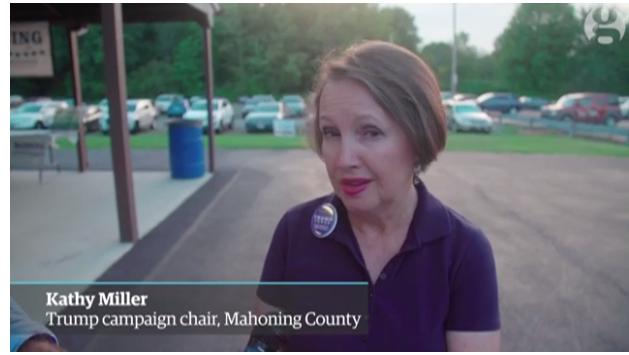 ….no he didn’t but according to Kathy Miller (pictured above), a Trump campaign chair in Ohio, there was no racism before Obama.